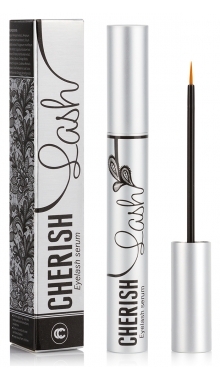 Innovative eyelash conditioner for increasing the length and volume of the lashes with strengthening and caring effect. It enhances the growth of natural lashes, revealing all their natural potential, makes lashes thicker and considerably longer after 21 days of use. The unique formula, which is based on valuable natural extracts, combines excellent efficacy and gentle care for lashes. Revolutionary eyebrow conditioner for increasing thickness and enhance the growth of eyebrows with a strengthening effect. Effectively solve the problem of thin and rare eyebrows, enhances the growth of eyebrows, providing the necessary nutrition and hydration. Special vitamin and herbal complex cares for eyebrows, strengthens them, greatly improving the overall condition of the eyebrows. 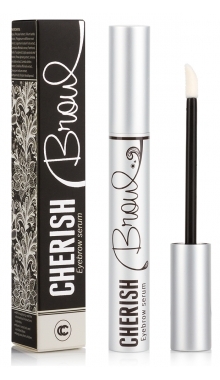 Breakthrough eyebrow conditioner for increasing the density and enhancing the growth of eyebrows. 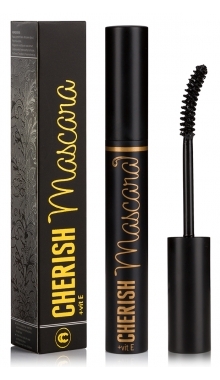 The caring mascara with vitamin E for imparting your lashes a colossal length and volume. Mascara of the new generation, which gives lashes a stunning view, creates longer, thicker, more luxurious eyelashes and at the same time enhances their structure. The breakthrough formula of mascara promotes maximum effect of delightfully long and thick eyelashes, and a special brush gives lashes faultless the twisted appearance. Vitamin complex in the composition provides gentle care and nutrition, strengthening eyelashes and improve their overall condition.